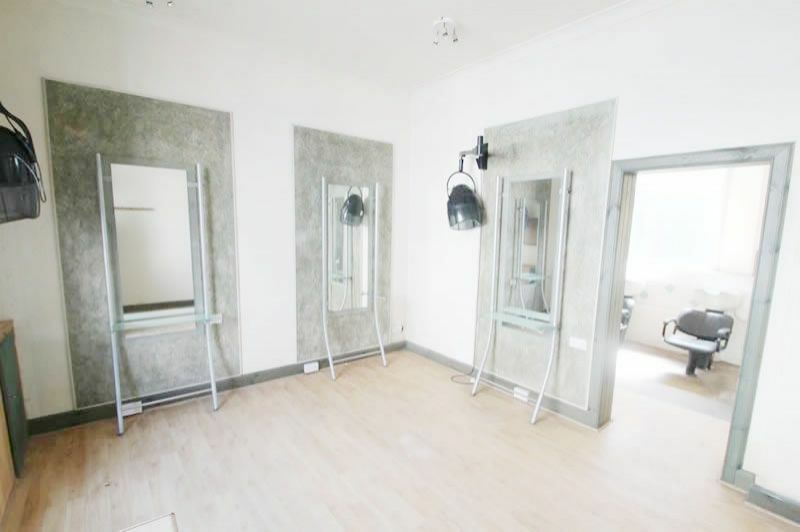 Ideal investment property FULLY FITTED FORMER HAIR SALON ***Qualifies for 100% small business rates relief*** RENTAL POTENTIAL £500pcm (£6,000per annum) Located within a prime TOWN CENTRE locale. Would let easily. Comprises; Entrance Shop Floor, Service area, Rear Kitchen Area, and Toilet. Further benefits from on street parking. FULLY FITTED READY TO RENT. Sold including all fixtures and fittings. 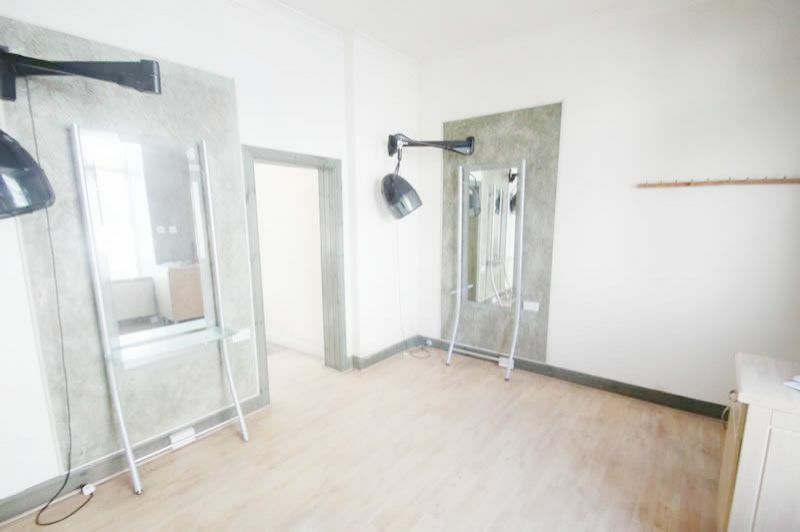 Would let to a hairdressors/barbers etc. 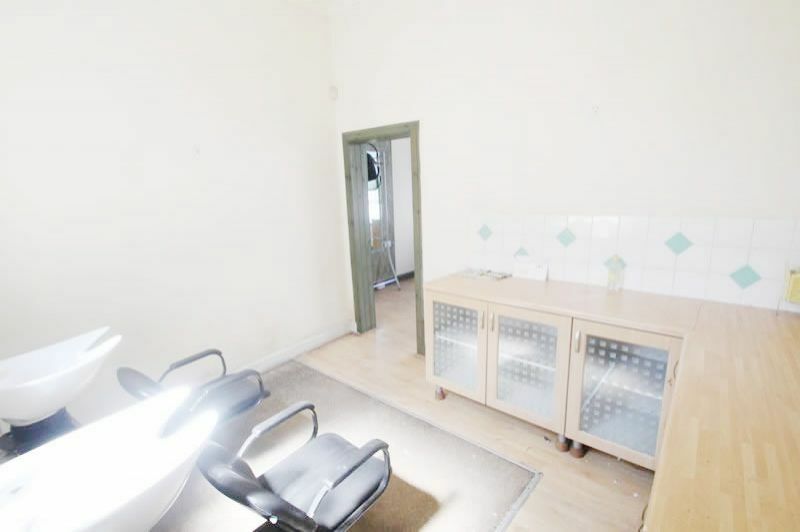 RENTAL POTENTIAL £6,000 P.A - £500 PCM. Vat free property. 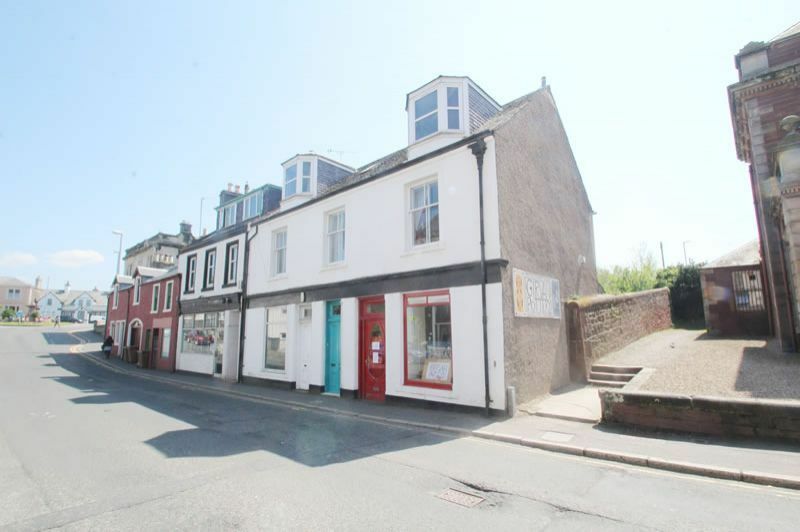 There is a picturesque harbour and golf course within walking distance of the property. 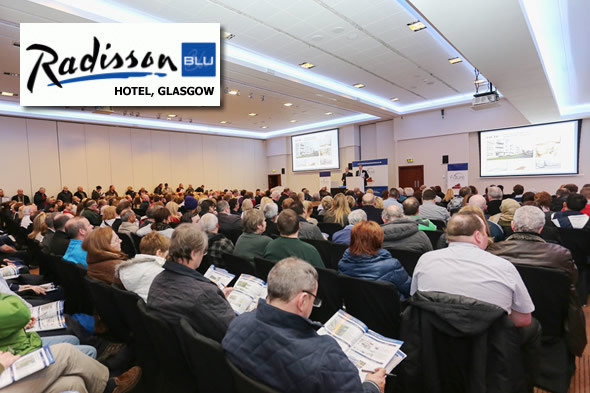 Girvan also has railway links to Glasgow, Prestwick International Airport and has a new community hospital. Girvan primary school & Girvan Academy both within 15 minutes. Ideal opportunity to buy a property and generate an excellent rental return. Qualifying for small business rates relief will help the tenants. 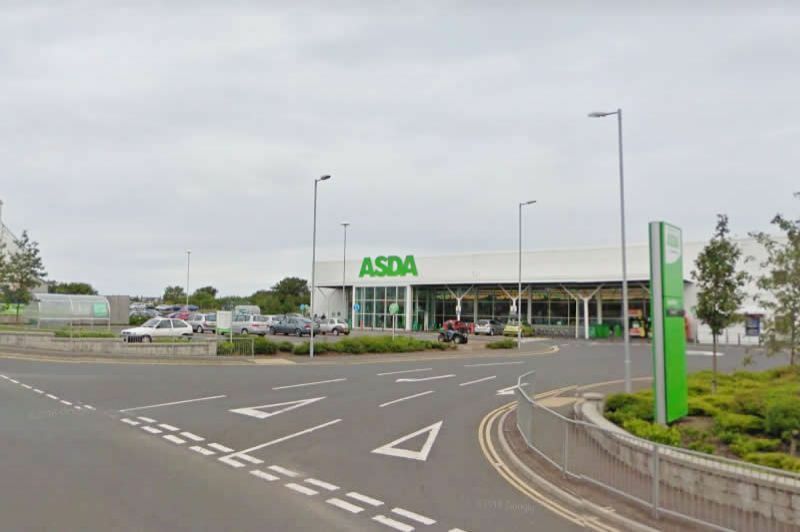 Situated on the main route for all Irish Ferry traffic to Stranraer and Loch Ryan. P&0 Ferries. Excellent Investment would generate a 18% per annum+ rental return when let. Asset Management Opportunity. 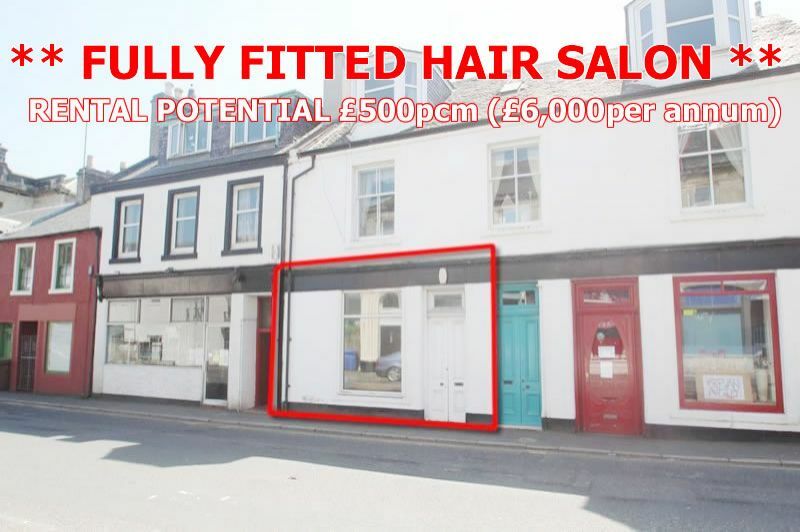 Ideal investment property FULLY FITTED FORMER HAIR SALON ***Qualifies for 100% small business rates relief*** RENTAL POTENTIAL £500pcm (£6,000per annum) Located within a prime TOWN CENTRE locale. Would let easily. 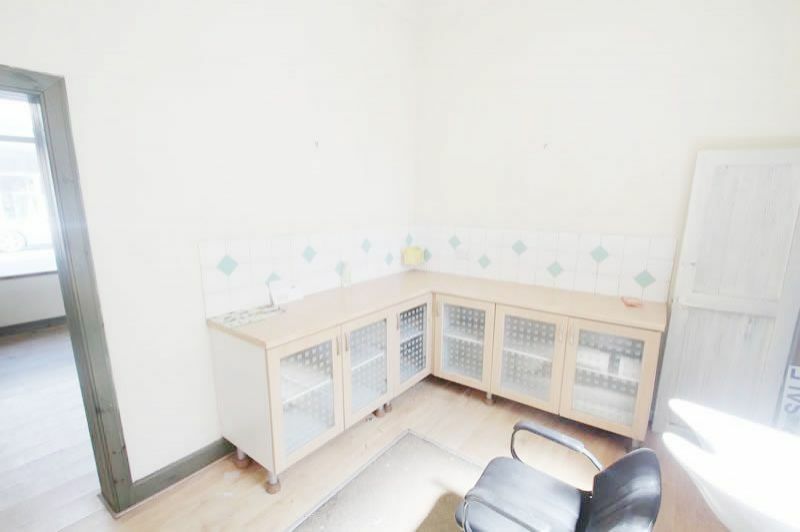 PRIME Location - situated on the Main Commuter Route. Nearby Occupiers include Boots, Greggs, Bank of Scotland, Asda Megastore. Miles: Glasgow 56 miles. Comprises; Entrance Shop Floor, Service area, Rear Kitchen Area, and Toilet. Further benefits from on street parking. FULLY FITTED READY TO RENT. Sold including all fixtures and fittings. 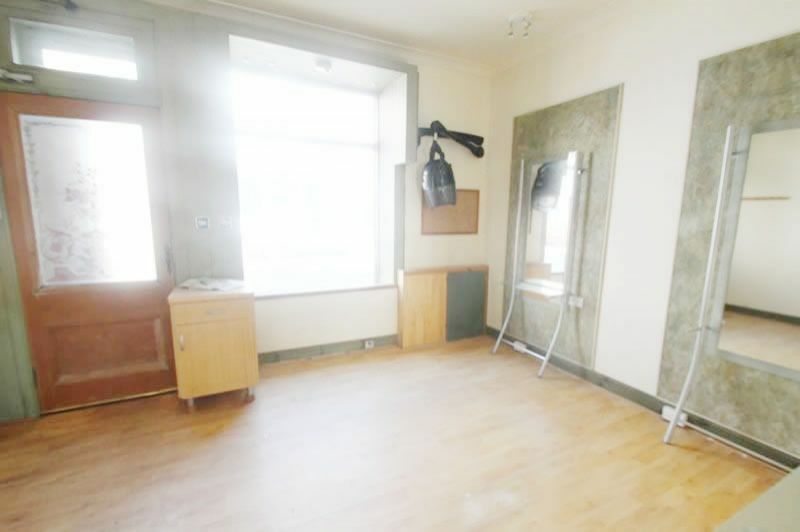 Would let to a hairdressors/barbers etc. 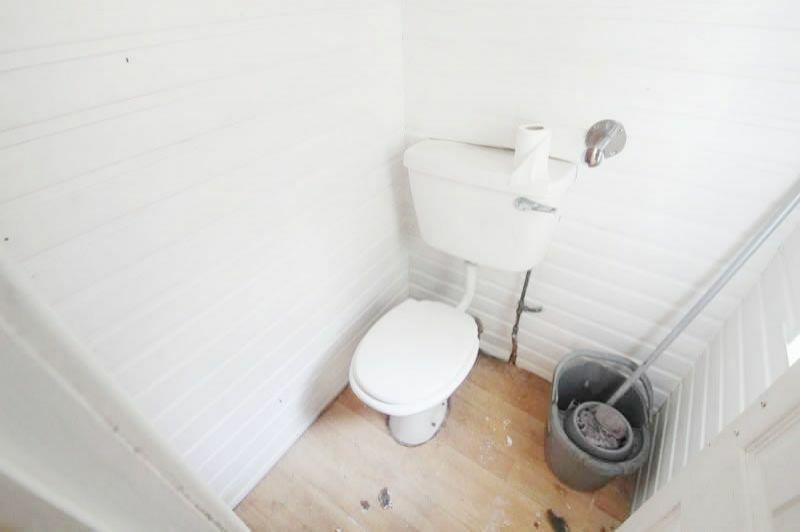 RENTAL POTENTIAL £6,000 P.A - £500 PCM. Vat free property. There is a picturesque harbour and golf course within walking distance of the property. Girvan also has railway links to Glasgow, Prestwick International Airport and has a new community hospital. Girvan primary school & Girvan Academy both within 15 minutes. Ideal opportunity to buy a property and generate an excellent rental return. Qualifying for small business rates relief will help the tenants. Situated on the main route for all Irish Ferry traffic to Stranraer and Loch Ryan. P&0 Ferries. Excellent Investment would generate a 18% per annum+ rental return when let. Asset Management Opportunity.